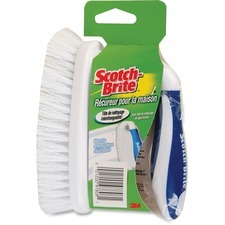 Ideal for tough cleanup jobs, both indoor and outdoor. 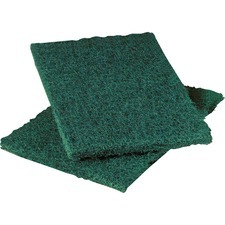 Helps with stubborn, tough, and baked-on messes. 4" x 6".2/pkg. Teardrop head easily cleans corners. 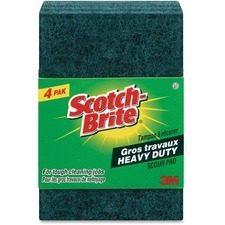 Heavy Duty.Green.2/pkg. 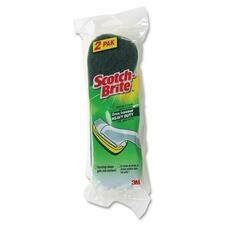 Ideal for tough cleanup jobs, both indoor and outdoor. 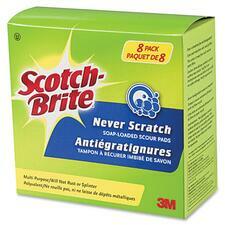 Helps with stubborn, tough, and baked-on messes. 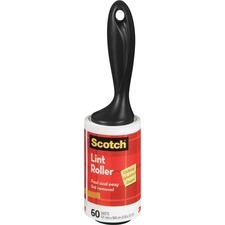 4" x 6".4/pkg. Electrostatic filter media with built in activated carbon filter to purify air and reduce odours. Replacement Filter.For OAC150. 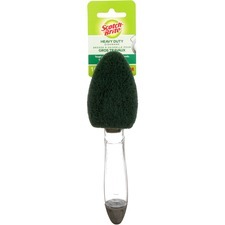 Scrubber with ergonomic handle and bristle brush. White. 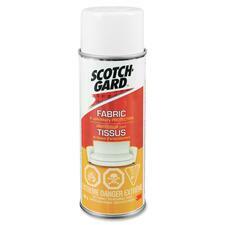 Provides fast and effective scouring and will not rust or splinter. Fragrance-free and gentle on hands. 8/box.